May - eine wunderschöne Dunkelfuchsstute!! May ist eine wunderschöne und ausdrucksstarke Stute, die 2009 geboren wurde und ca. 158cm groß ist. 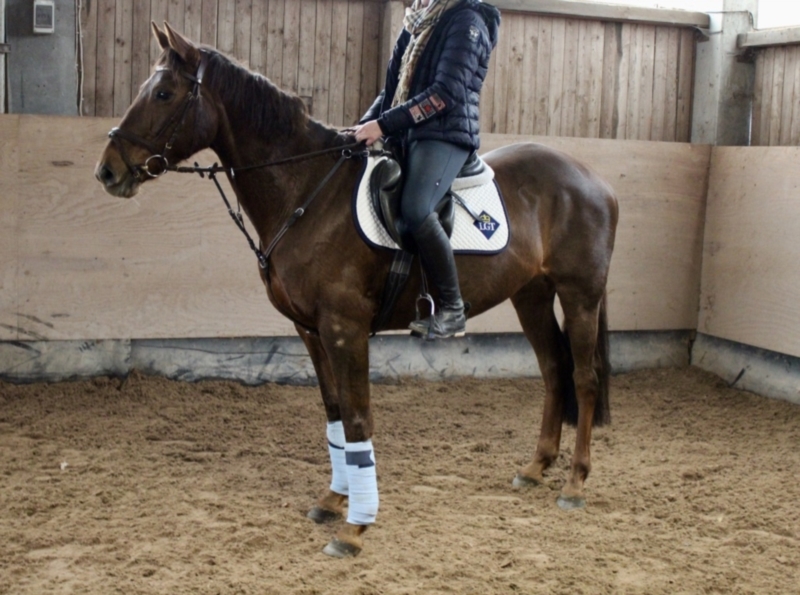 Sie ist nicht nur super schick, sondern auch vom Charakter her ein Top-Pferd. Immer easy, nervenstark, ruhig und gelassen. Eine gut und korrekt gebaute Stute mit bildschönem und charmanten Kopf und toller Farbe. May ist total lieb, menschenbezogen und möchte immer gefallen. 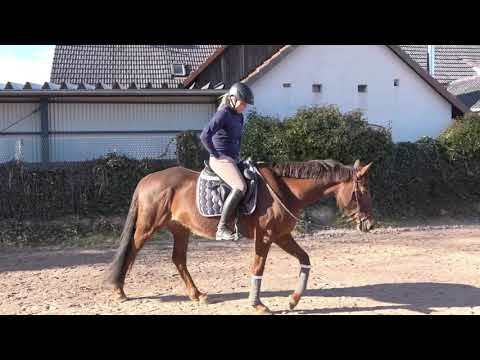 Sie lässt sich schön und einfach reiten, geht ganz leicht durchs Genick und hat tolle GGA. May ist für Jedermann geeignet, da sie einen sehr nervenstarken und coolen Charakter hat. Aufgrund dieser Eigenschaften ist er für jede Sparte der Reiterei geeignet. May lässt sich super longieren, kennt die Halle und den Platz, geht auch alleine ins Gelände. Einfach ein Traum Pferd, Hunde/Lärm und viele Geräusche sind ihr bestens bekannt. Sie ist sehr sozial in der Herde, ist entwurmt und hat einen Pass. *** DAS VIDEO SAGT ALLES - UNBEDINGT ANSCHAUEN*** May kennt hier weder die Halle, noch das Gelände oder die Reiterin (diese ist ca. 176cm groß, May deckt also auch super ab). For sale on behalf of *. 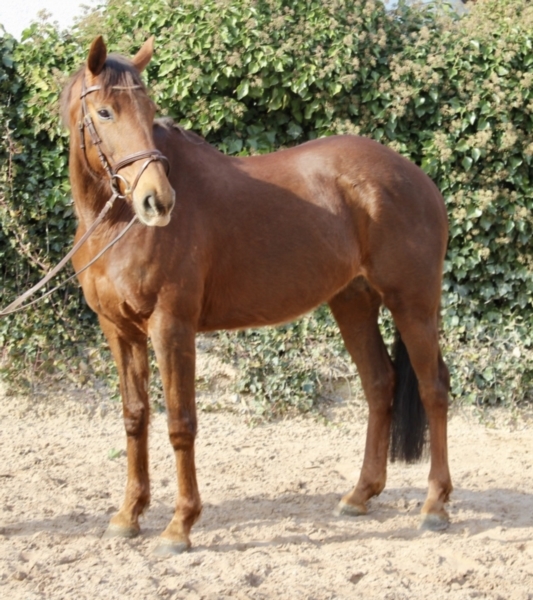 May - a beautiful dark chestnut filly! 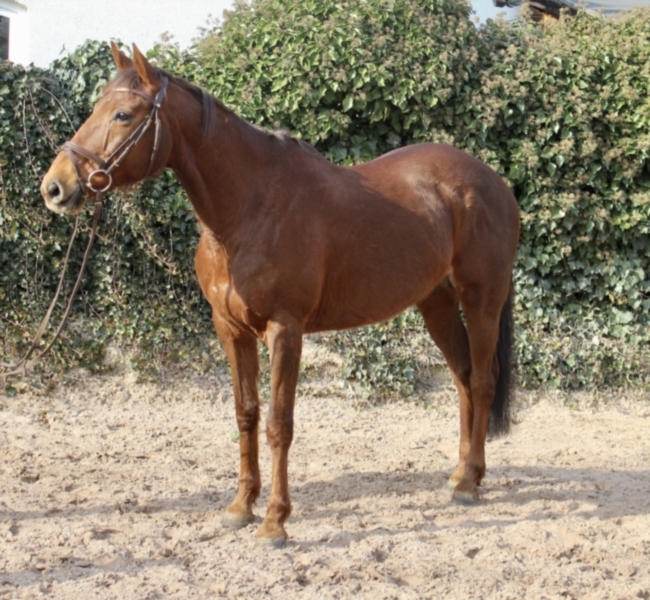 May is a beautiful and expressive Mare, who was born in 2009 and is approximately 158cm tall. 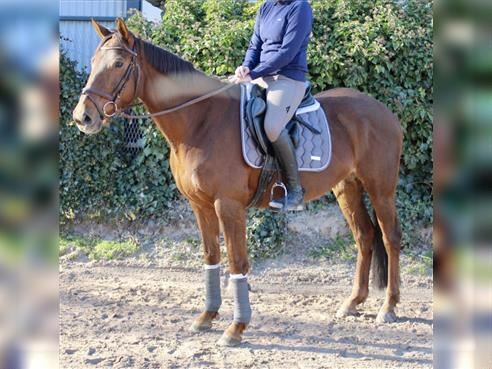 A top horse is not only super chic, but also by the character. Always easy, confident, calm, and composed. 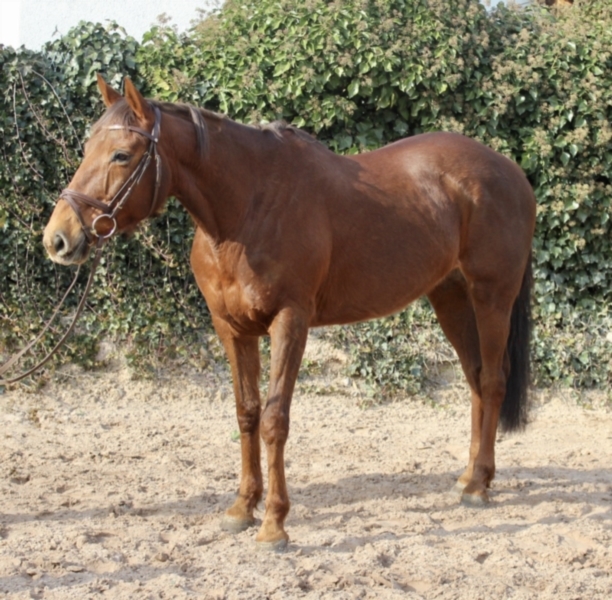 A correctly and well built Mare with bildschönem and charming head and great color. May is totally sweet, people-based and would like always. 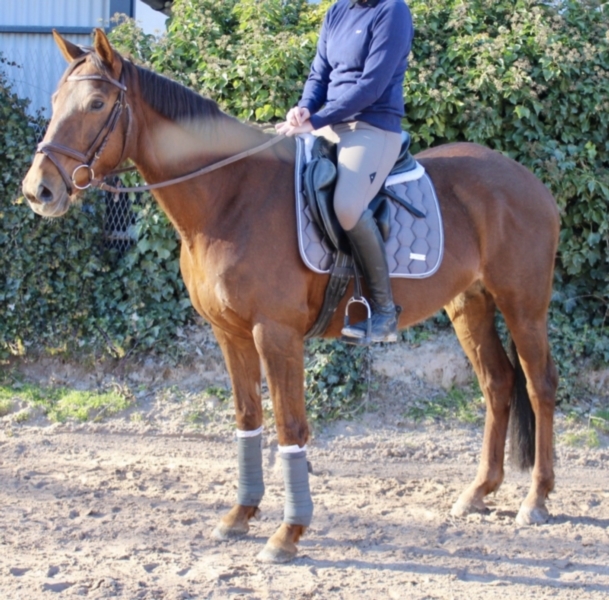 She can be beautiful and easy ride, easily passes through the neck and has great GGA. May is suitable for everyone, because it has a very nerve-wracking and cool character. Due to these characteristics, it is suitable for any division of the cavalry. 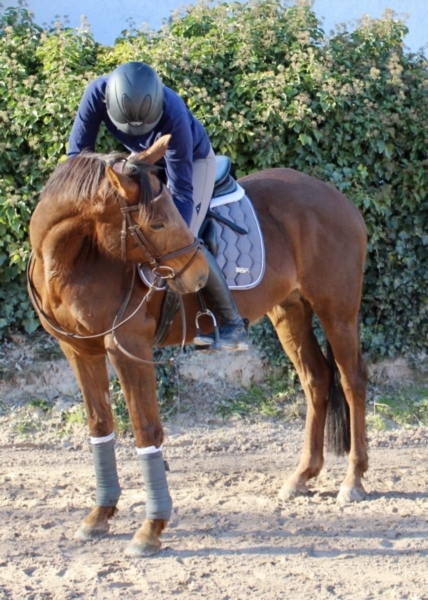 May can be super to lunging, knows the Hall and the field, is also alone in the area. Just a dream horse, dogs/noise and many sounds are her best known. She is very social in the herd, is wormed and has a passport. 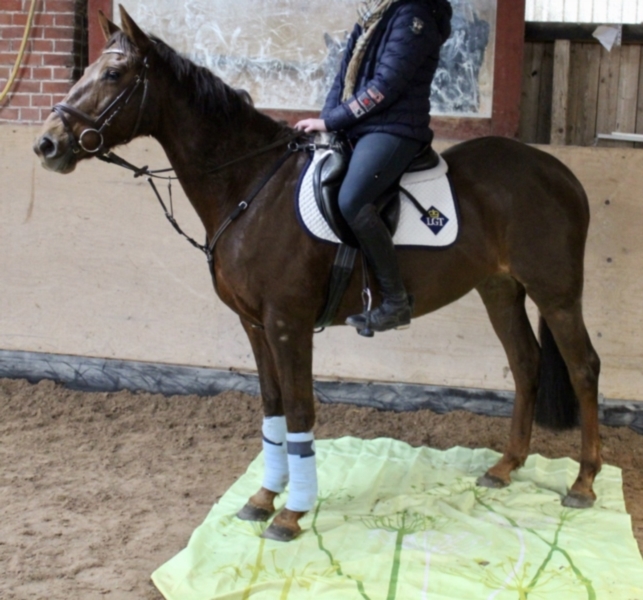 THE VIDEO says it all - always watching * may here knows not the Hall, or the terrain, the rider (this is about 176 cm tall, covers may therefore also super). It stands apart from other horses in 96242 Sun box. A transport would be possible against reimbursement of the costs. Para la venta en nombre de *. ¡Mayo - una hermosa potra castaña oscura! Mayo es una yegua hermosa y expresiva, que nació en 2009 y es aproximadamente de 158cm de altura. Un caballo superior no es sólo super chic, sino también por el carácter. Siempre fácil, seguro, tranquilo y compuesto. Una yegua correctamente y bien construida con bildschönem y cabeza encantadora y de gran color. Mayo es totalmente dulce, basado en la gente y siempre. Ella puede ser bella y fácil montar, fácilmente pasa a través del cuello y tiene gran GGA. Mayo es adecuado para todo el mundo, porque tiene un carácter muy estresante y fresco. Debido a estas características, es conveniente para cualquier división de la caballería. Puede puede ser super a estocadas, conoce la sala y el campo, también es el único en la zona. Sólo un caballo sueño, ruido de perros y muchos sonidos son su mejor conocidos. Ella es muy social en la manada, está desparasitada y tiene un pasaporte. EL VIDEO lo dice todo - siempre mirando * aquí puede sabe no el pasillo o el terreno, el jinete (esto es aproximadamente 176 cm de altura, cubiertas por lo tanto pueden también estupendo). Está parado aparte de otros caballos en caja sol 96242. Un transporte sería posible contra reembolso de los gastos. 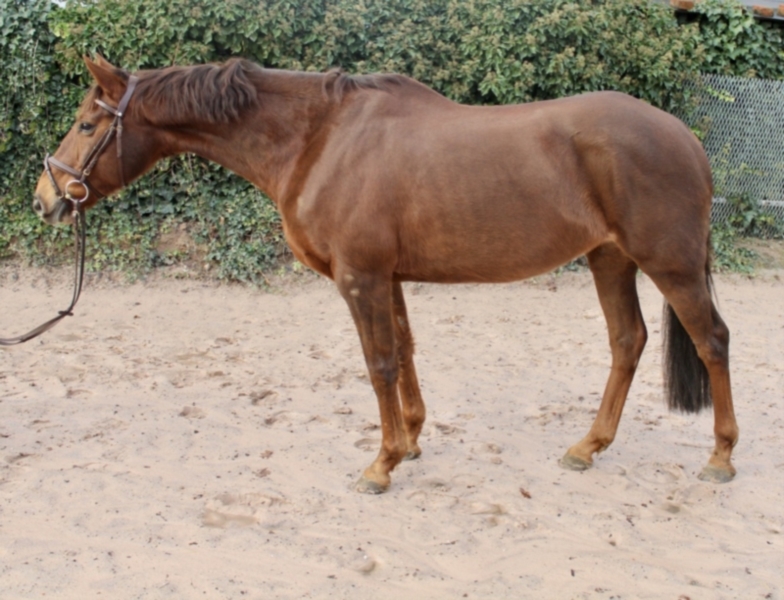 Sonstige Rassen, Stute, 7 Jahre, 137 cm, Rappe Tolle Stute! Anfängerpferd, super cooler Charakter! Sonstige Rassen, Stute, 6 Jahre, 137 cm, Schecke Bildschöne Stute - super cooler Charakter! Sonstige Rassen, Wallach, 9 Jahre, 138 cm, Rappe Bildschöner Wallach mit super Charakter! Westfale, Wallach, 6 Jahre, 173 cm, Brauner Hübscher Wallach v. Christiano im Hengsttyp! 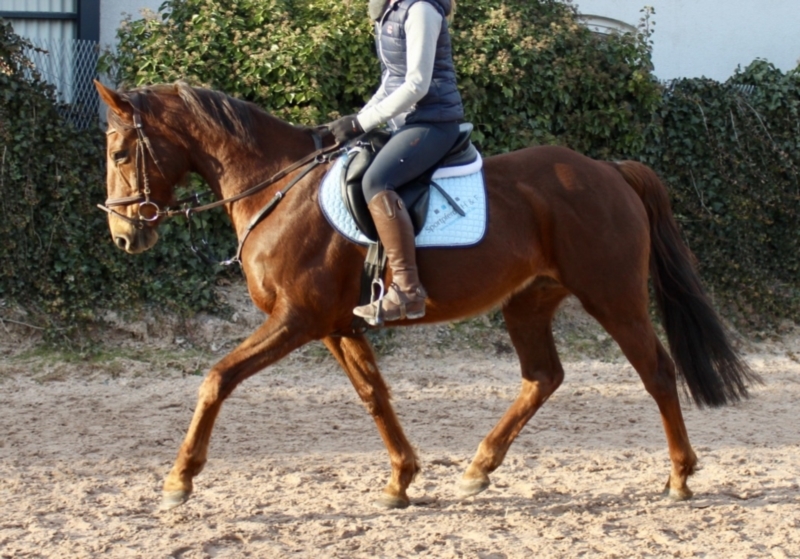 Westfale, Wallach, 6 Jahre, 171 cm, Brauner Spitzendressurpferd v. Fürstenball! Westfale, Wallach, 6 Jahre, 170 cm, Brauner Hübscher Wallach v. Christiano im Hengsttyp! 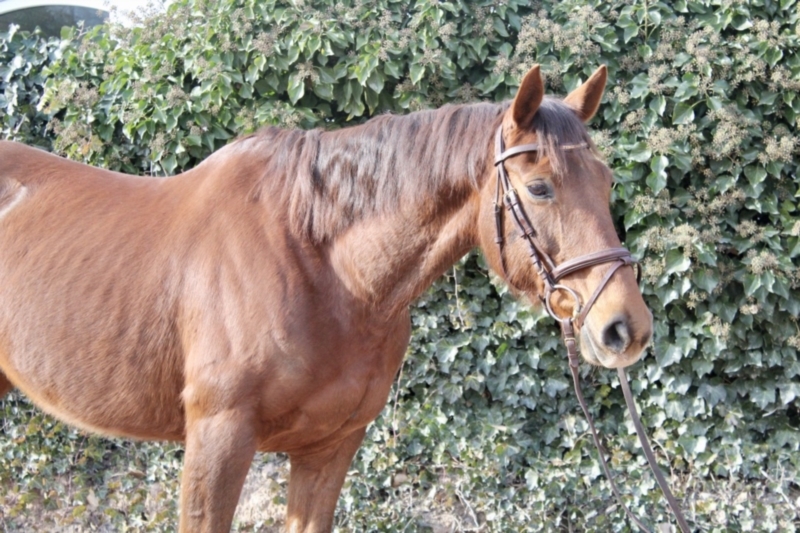 Westfale, Wallach, 6 Jahre, 171 cm, Dunkelbrauner Spitzendressurpferd v. Fürstenball!